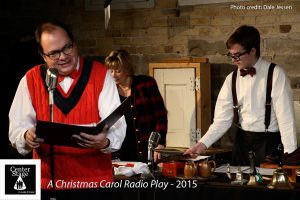 CenterStage in Lake Forest kicked off its 44th Season with a sweetly condensed version of the holiday Dickens perennial, here presented as A Christmas Carol Radio Play. 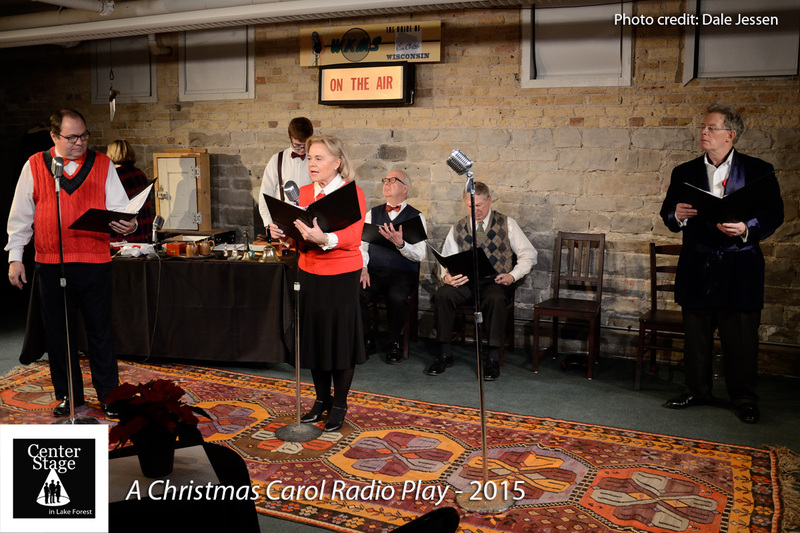 Directed by Jo Ann Avellone with sound fx and technical direction from David Miller, the intimate show presented the Dickens tale as-told-by a group of snowbound radio actors, circa 1948, in Eau Claire, Wisconsin. 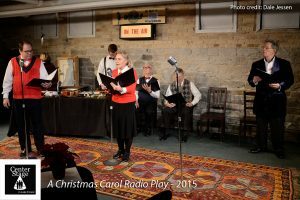 You can view the images of the sweet-natured, all-American retelling of Dickens by clicking here. 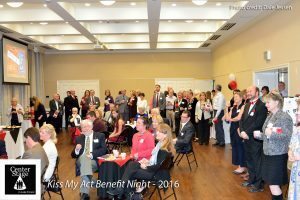 In April, CenterStage in Lake Forest threw out the stops and presented its first full-force gala benefit, the unforgettably-named Kiss My Act. 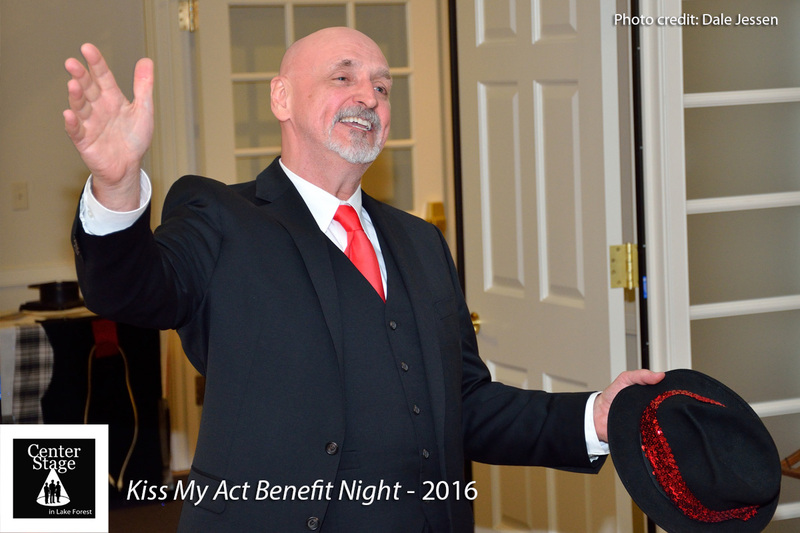 See the slideshow of the fabulous party night that raised some serious funding for the upcoming production of the summer musical. 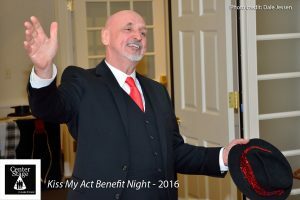 And in July 2015, and kicking off the first CenterStage in Lake Forest production to take place in The Gorton Community Center’s John and Nancy Hughes Theatre, was a past staple of CenterStage, redesigned in “stunning Technicolor,” the MGM classic The Wizard of Oz ! Click here for the slideshow!